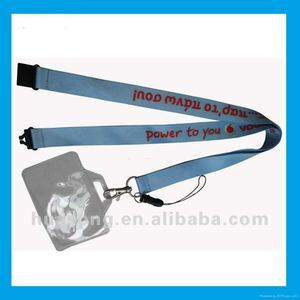 Product Name: Sublimation printing customized ID card lanyard neck strap Material: polyester,nylon,cotton etc. If the order payment above USD5000,we offer FOB price on 30% TT in advance and the balance be paid before shipment. , Ltd is a factory have 13 years exprience in hoodie drawcord, bungee cord, webbing, tape, elastic band ect. 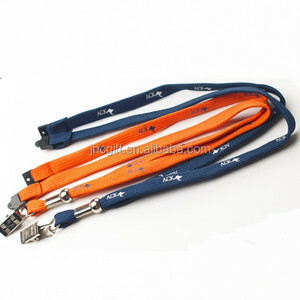 Alibaba.com offers 2,735 id card neck strap products. About 76% of these are lanyard, 1% are webbing, and 1% are zipper sliders. 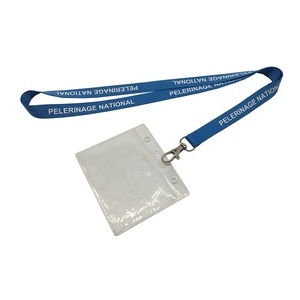 A wide variety of id card neck strap options are available to you, such as polyester, nylon. You can also choose from free samples, paid samples. 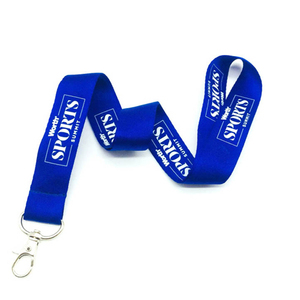 There are 2,735 id card neck strap suppliers, mainly located in Asia. 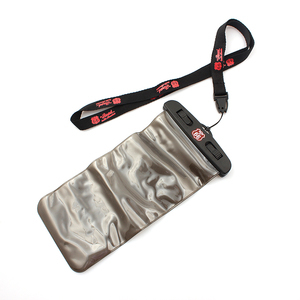 The top supplying countries are China (Mainland), Taiwan, and Hong Kong, which supply 99%, 1%, and 1% of id card neck strap respectively. 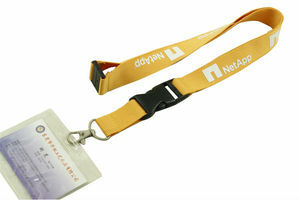 Id card neck strap products are most popular in North America, Western Europe, and Eastern Europe. You can ensure product safety by selecting from certified suppliers, including 364 with Other, 212 with BSCI, and 203 with ISO9001 certification.